New tile roof, soffits, fascia, tiki hut. Pool cage in process from irma. Boaters paradise! 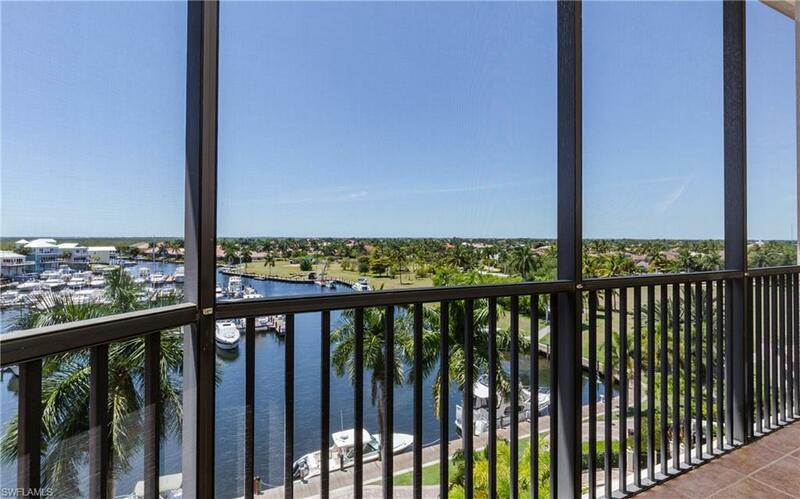 This beautiful sailboat access home is located on a 200 foot intersecting canal. Minutes from the cape coral bridge. Two bedroom, two bathroom plus den with built in desk and murphy bed. Great water views from all rooms,10,000# boat lift with captains walk, addition dock space for more boats. Tiki hut on the point to enjoy sunsets. Walking distance to many restaurants. Property to the south is also for sale by same owners. Both properties are zoned r3-w. Buy both and build your dream home or high-end condos. Extremely rare 2 bedroom penthouse with private garage! Very seldom units like this come available in marina view at cape harbour. Great room concept with 12' ceilings & 10' sliding doors that provide stunning views of the marina & the community both day & night, this penthouse unit features an open floor plan with tile throughout and carpet in the bedrooms. The kitchen offers contemporary wood cabinets, granite counters, glass tile back splash, upgraded stainless steel appliances, wet bar with wine cooler. The master bedroom with its large sliding doors overlooks the marina and has two large walk in closets which are set up with plenty of shelving for storage. Impact resistant windows and doors throughout. Private garage as well as a storage unit and an assigned parking space are included, marina view offers its own private heated pool & spa as well as an outdoor grill and covered tiki area for entertaining. 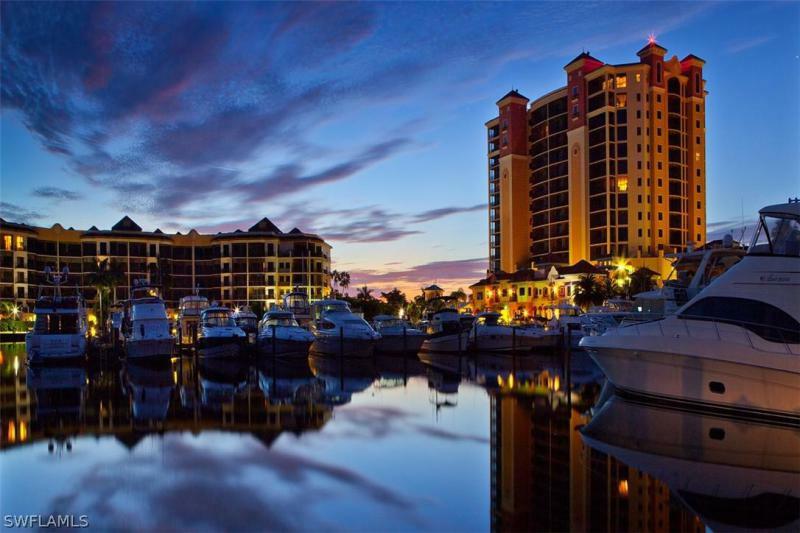 Cape harbour is an award winning community offering a marina, boutique style shopping, gourmet coffee shop, spectacular restaurants, outdoor tiki bars, live music with endless fun. This is not just a condo its a lifestyle in paradise where you live your vacation every day. Clean line architecture home with a wow effect. 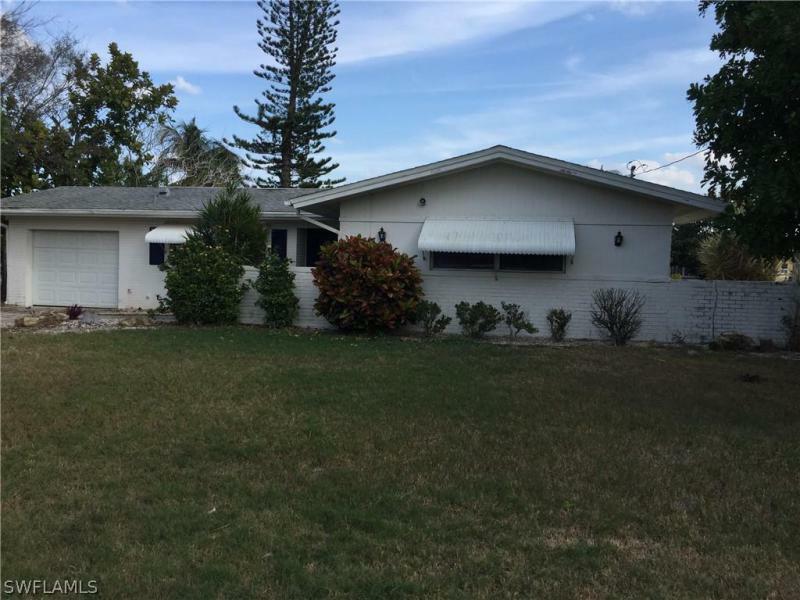 Located on a freshwater canal in the sw part of cape coral. You will not find something similar in the cape! The property offers 2 bedroom and 2. 5 bathrooms, 1. 5 car garage and a 10 x 29 ft lap pool. Ceiling heights are 10/ 148 ft and the large windows granting views over the pool and canal. The patio area is screened in but is not interfering with the views. Unusual floor plan including a modern kitchen with island and 8 ft interior doors. 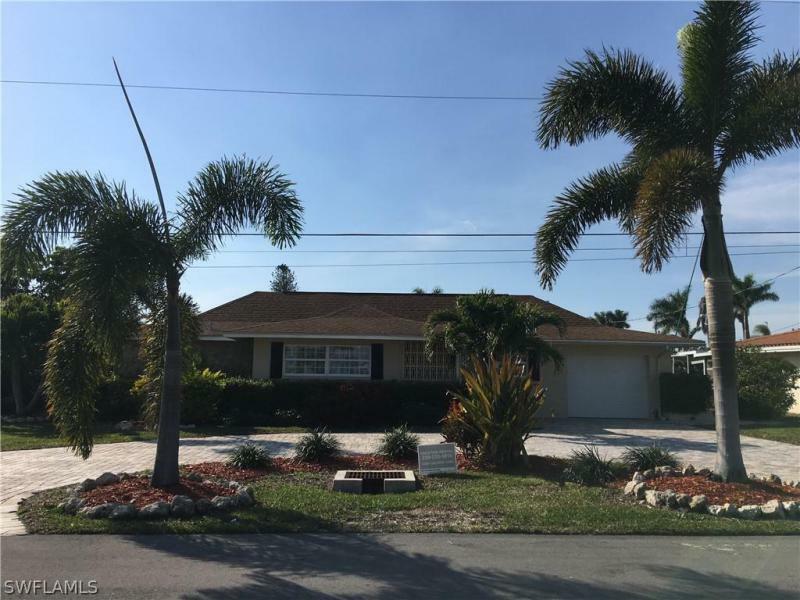 Nice landscaping and just minutes away from cape harbor, tarpon point marina and the cape coral yacht club. The house is open for showings every saturday from 2-5 pm or by appointment. Different floor plans with 3 bedrooms and 2 car garage are available too and some upcoming spec homes. If you are in the market for an architectural outstanding home - this is might be it! Location, location, location!! This is a must see very unique free standing townhome with deepwater sailboat access, deeded dock and boat lift! A 2 bedroom 2 bath property with a loft that could be turned into a 3rd bedroom. 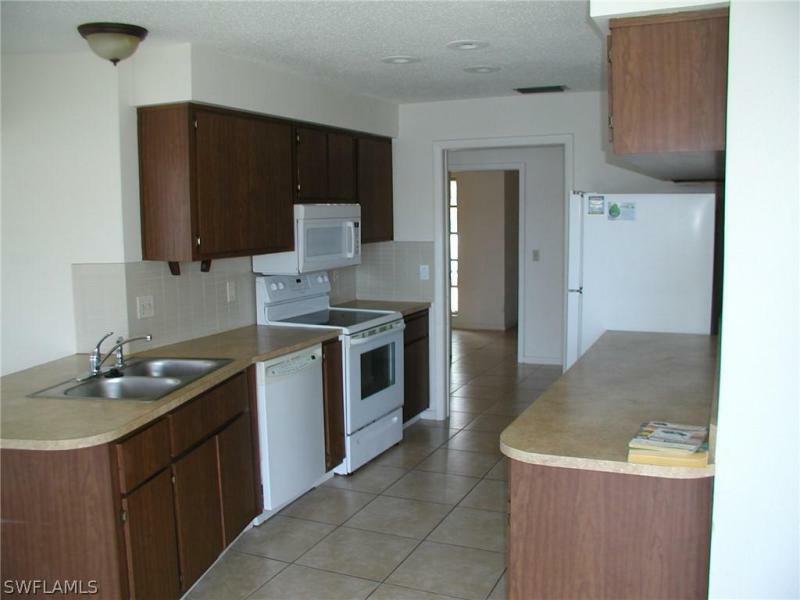 Fully updated with stainless steel appliances, granite counter tops, and tile floors. This property is a must have for boaters, two turns to the river with no bridges for easy access. Low hoa fees and great rental history. 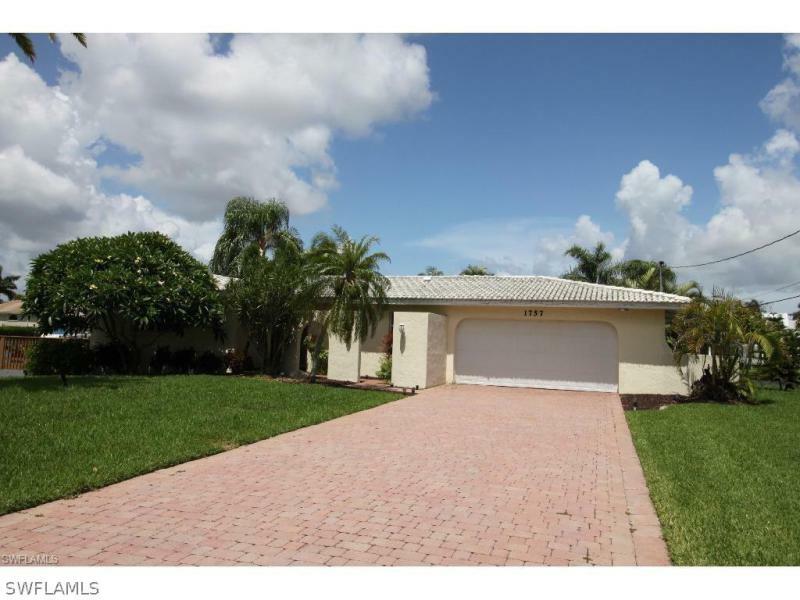 Call for you private showing on this must have townhouse in a very desirable area of cape coral fl. Gorgeous wide water intersecting canal home. It does not get any better than this! Ideal location to build your swfl dream home!!! Location is everything for this home. It is located less than 5 minutes to the river by boat and 5 minutes to the cape coral bridge by car. The neighborhood is one of the nicest in cape coral. Enjoy full sun on your pool year-round, the home is situated facing south with amazing views down the mandolin canal and westerly down the marlboro canal. This home is being sold for land value. With minimal updating you could live there until you are ready to knock-down and build. The voluntary orchid boulevard association helps to maintain the median, organizes neighborhood gatherings and alerts neighborhood members should issues arise for a voluntary $20 annual contribution. Beautiful completely upgraded western exposure pool home located in the prestigious yacht club area with sailboat access. The river can be reached in 5 minutes. Only 1 mile from the cape coral yacht club & cape coral's beach. Home offers large living & family room, gorgeous kitchen that opens up to the pool area with extra storage cabinets. Enjoy an electric heated pool & a large patio area. 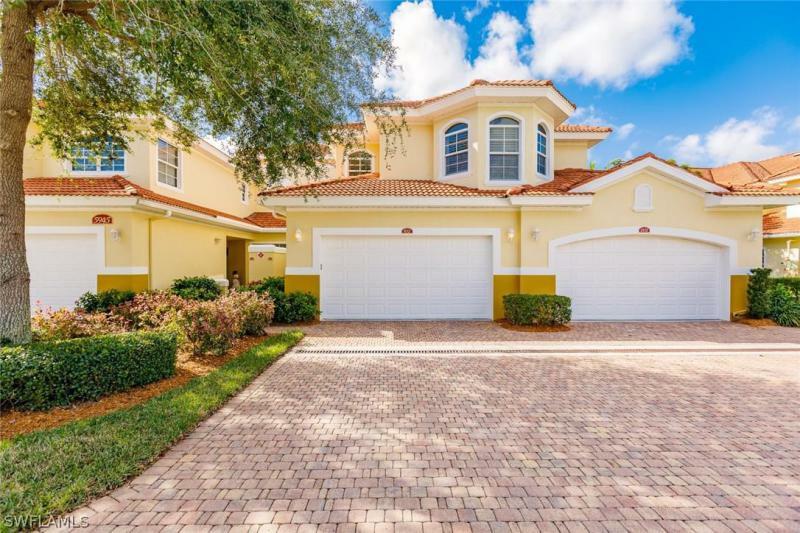 This home features pavers on driveway & pool area and a 1 car garage. New circular brick paver driveway, remodeled bathrooms, new crown and base moulding, new plumbing, a/c is 2014, water heater is 2012. Dock with 10,000 boat lift, trex type of decking. This house is in a very successful vacation rental program! Vacation rental company available on request. Buyer has to take over all existing future rental contracts.